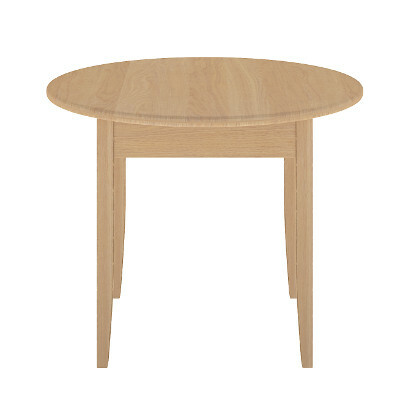 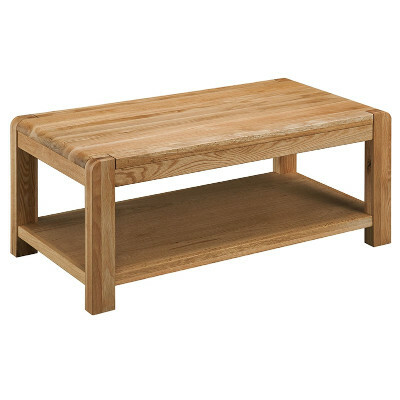 The classic modern Dempster Coffee Table is diverse as it is practical in design and style.. 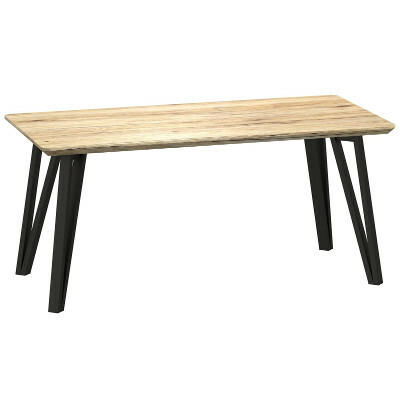 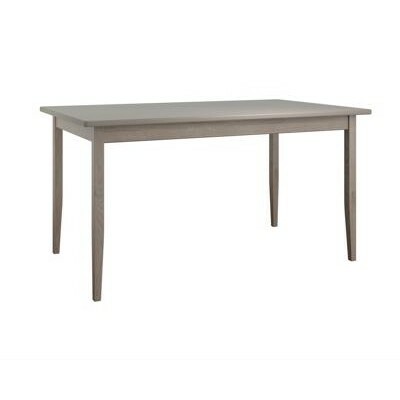 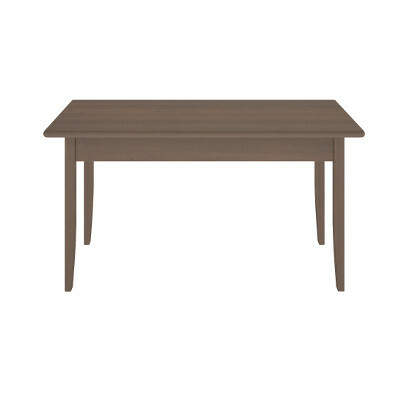 Practical yet stylish, the Exbury Coffee Tables are a collection of furniture designe.. 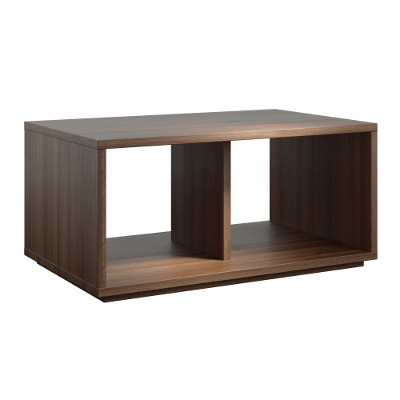 The Hyde Coffee Table Range offers you great versatility, with the variety of shape.. 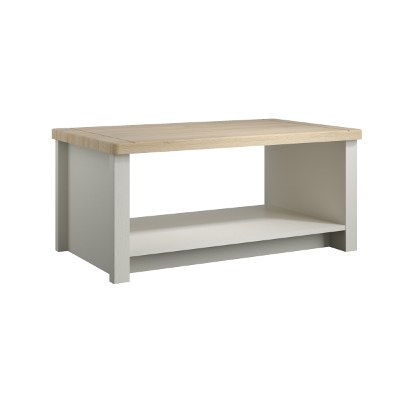 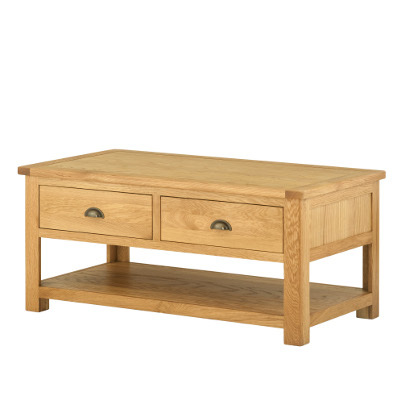 The simplistic yet homely Ibsley Rangeof furniture is available in 3 Oak finishes. 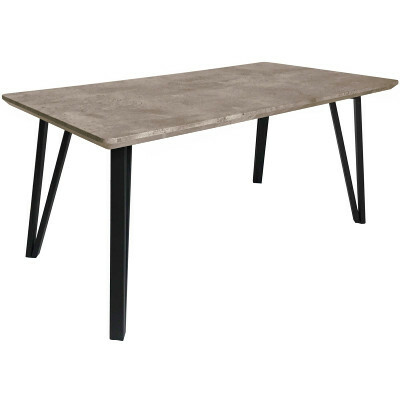 ..
Modern take on a classic Oak furniture, the Shelbourne Coffee Table offers a timeless and ..
Swarraton is compact industrial style collection of Coffee, Wine, Lamp tables featuring granite styl..